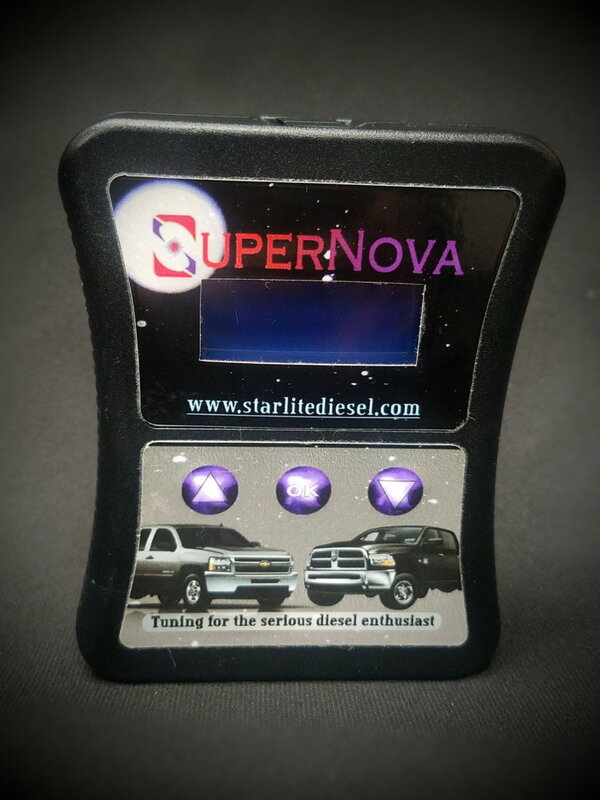 The AutoCal from StarLite Diesel for your 2001-2010 Duramax. 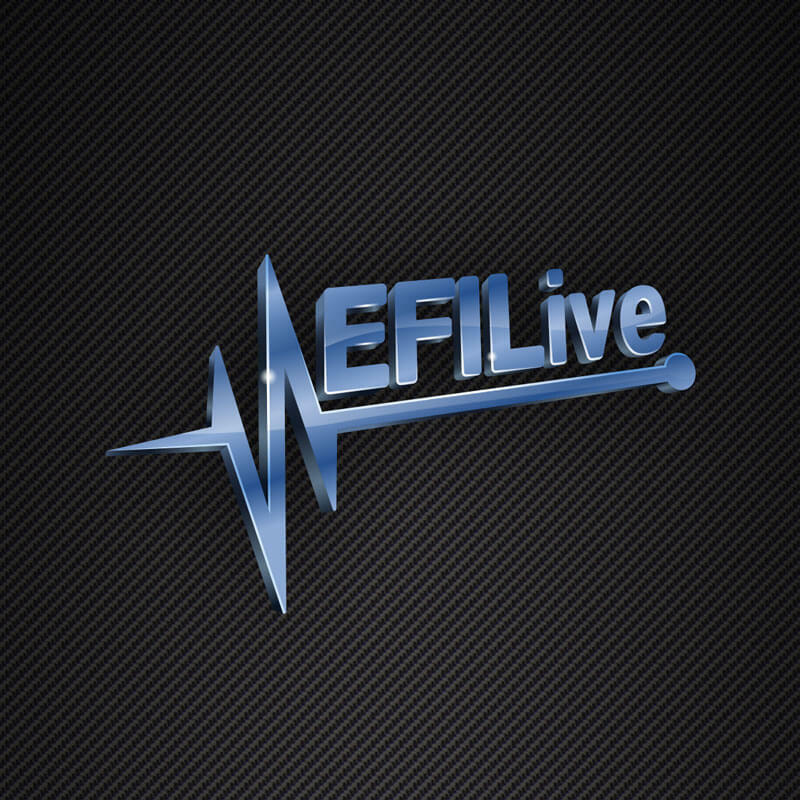 This AutoCal includes 3 single tunes (or DSP5 tuning) for your truck! 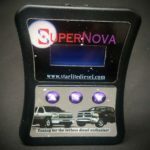 Our SuperNova Autocals have different power levels based on your truck and the modifications you have done to it. Pricing varies depending on what type of modifications are done to your truck, so when ordering please be sure to pick the option that corresponds to your modifications! The tunes you will receive for your Duramax will vary based off the modifications to your truck and can range from 0-1xxx HP increase! !